This book picks up the story of Louisa eighteen months after the ending of Me Before You. After travelling, Louisa settles in London but still doesn’t feel like she’s living life or at home in her new flat. Her job is atrocious and her new boss difficult. One evening she has an awful accident and subsequently is reunited with her estranged family and discovers Lily, a sixteen year old girl, who is not only troubled but claims to be Will Traynor’s daughter. Faced with numerous decisions about her life and finding herself in close proximity to Lily turns Louisa’s world upside down yet again, but will she take the opportunities life offers her? 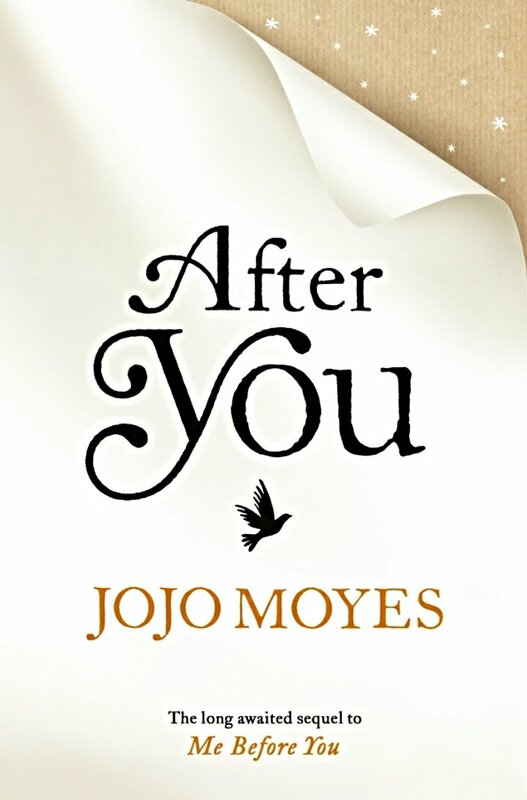 Although I didn’t find this book as emotionally impacting as Me Before You, I did understand why it had to be written, as like many others I felt a sense of incompleteness at the end of the first book. This sequel takes steps to address overhanging emotional issues for Louisa, but doesn’t tackle any huge social issues, like euthanasia, as in the first book. If you compare the two books in the series you may find this one lacking but as continuation for the characters I found it insightful and progressive. However, I’m not sure Louisa’s story is complete, yet. I keep hearing about Jojo Moyes. I think I’ll have to get myself a copy of Me Before You! Keep the tissues close by when you read it.